Macy’s Wish Writer pen, that makes wishes come true, brings Christmas magic early with the Believe campaign. The film features wishes coming true with different situations. The wishes granted weave the Christmas magic through the film. 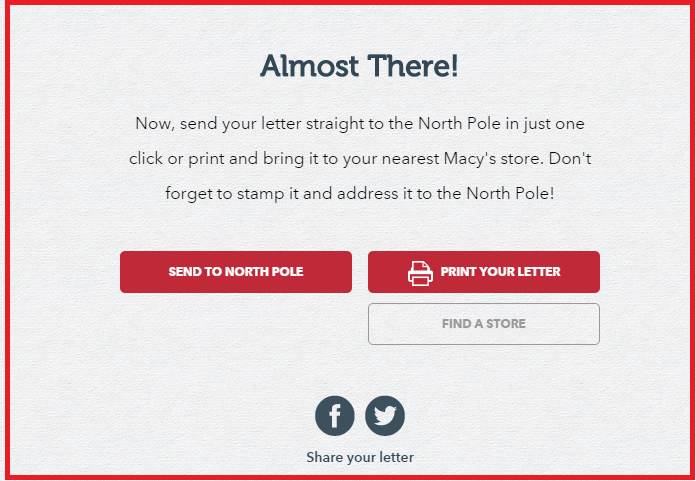 Macy’s digital engagement for the campaign with an online video and a digital experience that encourages audience to send the letters directly to North Pole or bring them to the stores addressed to North Pole, is timed to market with shoppers starting their Christmas season shopping early in October. 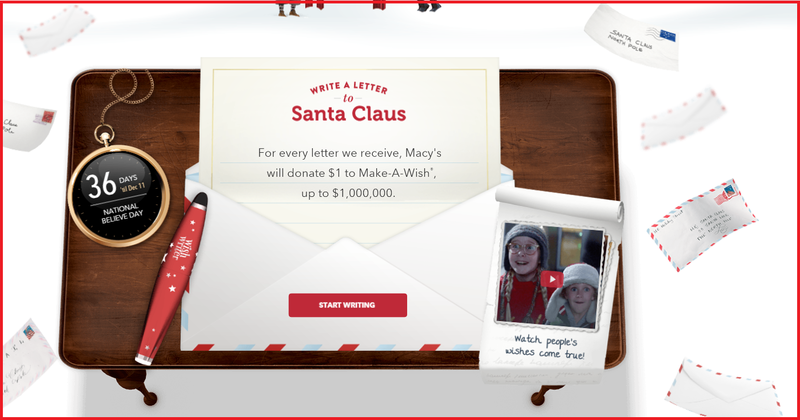 Macy’s content promoting the Believe campaign featured social media posts that invited users to write letter to Santa. The Twitter campaign engaged audiences throughout with Wishes that have been granted and engaging audiences with conversation surrounding the campaign with #MacysBelieve. Macy’s Believe campaign targeted at engaging audiences emotionally was linked to one-of-a-kind Gift giving experience where audiences could choose an ideal gift for the person with the help of a Gift-Guide. Nielsen expects the Holiday Season Shopping to be the same as 2014,with an expected increase of 2 percent in Dollar sales. 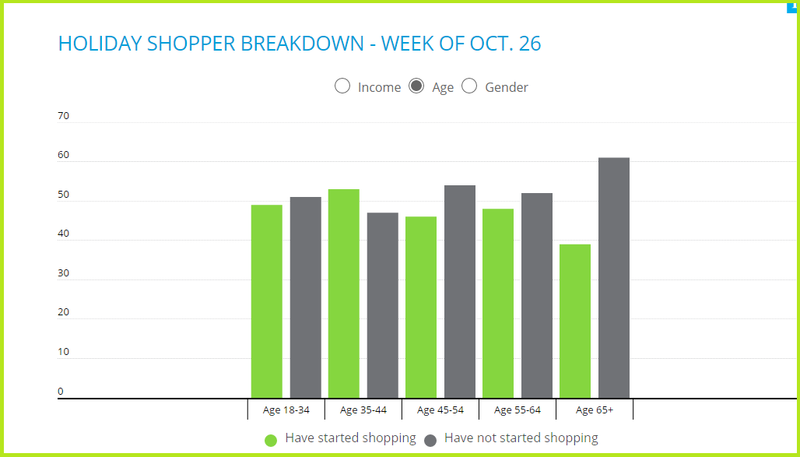 Nearly 50 percent of audiences, started shopping by the last week of October. Online plays a prominent role in shopping with 75 percent of consumers who are holiday shopping this year planned on shopping online, followed by brick and mortar mass merchandisers at 74 percent and department stores at 72 percent. 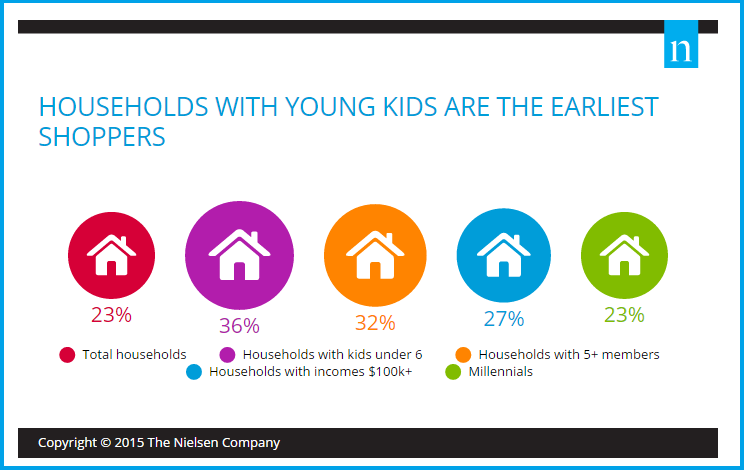 According to Nielsen’s Holiday research, Households with the young kids tend to be the earliest shoppers and younger female audiences tend to be gift splurgers. 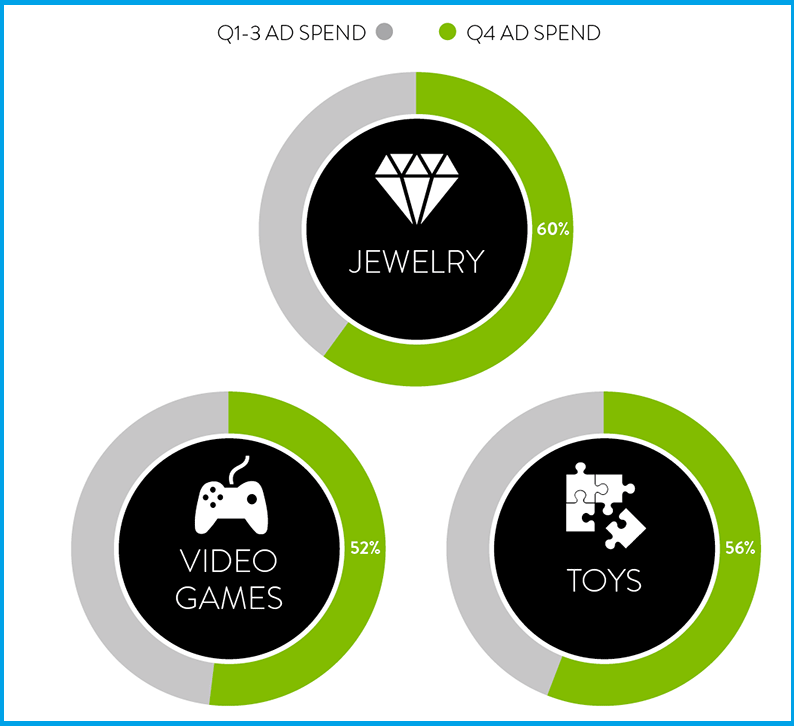 The most advertised categories during the holiday season are Jewelry, Video games and Toys. Promoting Gift Cards targeted at shoppers with Gift cards for different categories and age groups can engage the holiday season shopper. 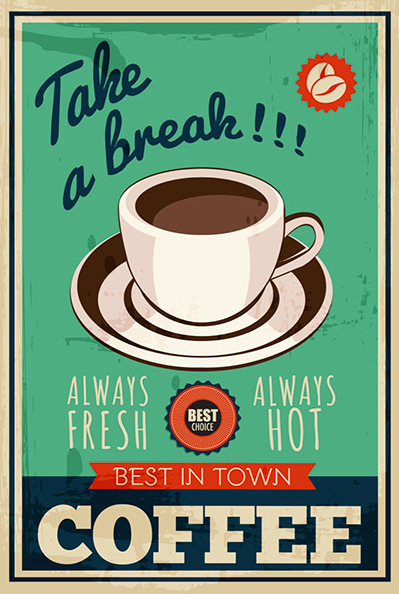 Posted in Consumer Engagement, Digital, Digital Strategy, Video Advertising. Tagged Digital, Holiday Season, Macy's, Marketing, Nielsen, Retail.